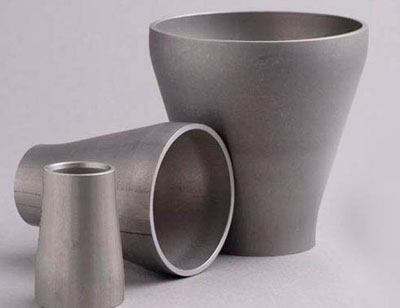 M P Jain Tubing Solutions is the high-ranking manufacturer, exporter and supplier of high quality and high performance steel eccentric reducers and steel concentric reducers in a variety of shapes and dimensions. Our products are manufactured as per ASTM, ASME, DIN, other international standards and as per custom requirement of our customers. Our regular production and stock items include stainless steel reducers, carbon steel reducers, alloy steel reducers and duplex steel reducers. 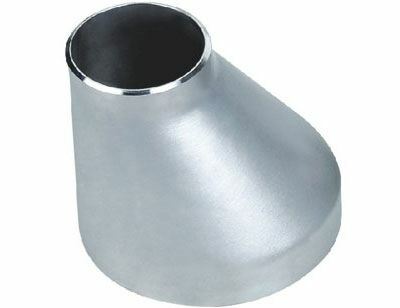 A steel pipe reducer is one of the most commonly used industrial pipe fitting, which helps to connect two pipes or tubes of different diameters. These are mainly used to adapt different pipe size in a pipeline system. Pipe reducers can mainly be categorized in two types – concentric reducer and eccentric reducer. Carbon Steel Reducer ASTM A 234 WPB , WPBW, WPHY 42, WPHY 46, WPHY 52, WPH 60, WPHY 65 & WPHY 70.